A new trend in bars is barrel-aged cocktails. 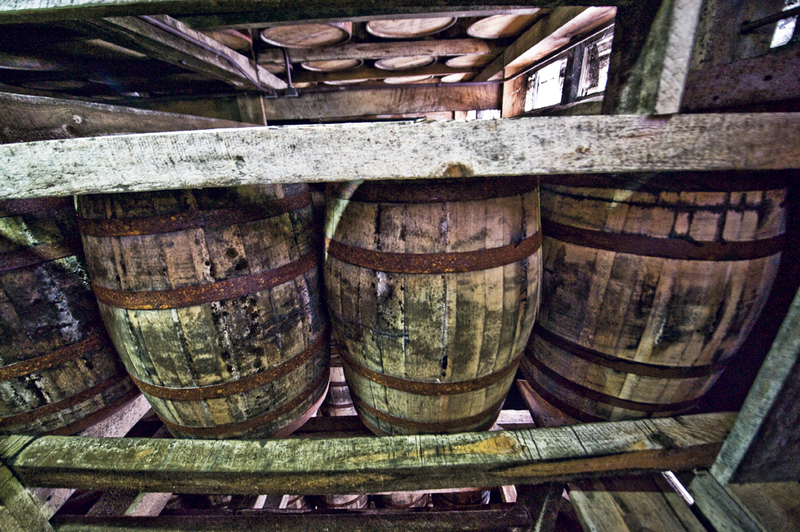 Bartenders mix all the shelf-stable ingredients into a big batch, pour it into a barrel and age a few days to a few months. The result is a complex version of, say, a Manhattan, and they’re definitely different.